Today, at some point, the Special Feature on Forest resilience, tipping points and global change processes will be published by the Journal of Ecology. With some tweeking, I managed to get an article accepted in it, showcasing the work I presented at the symposium of the same name at INTECOL, back in 2013. And here is the article I wrote to accompany it, freshly posted on the Journal’s blog. Unashamedly, this post is all about peat! More on Tanzania very soon though, when I find time in between Christmas preparations and gluttony. What is so special about peat? To the untrained eye, these ecosystems appear as desolate swamps, with limited value, biodiversity- or other-wise. To the seasoned wetland ecologist, the more apt question is what isn’t special about peat? These long-neglected ecosystems are vital reservoirs of fresh water for us thirsty humans; they contain ten times as much carbon as all of the world’s forests, whilst occupying only 3% of the Earth’s surface; and house a rich diversity of species found nowhere else. Yet as we begin to learn more about the world’s peatlands, we master the technologies needed to exploit them rapidly and irreversibly (Fig. 1). Fig. 1 A drained peatland in Indonesian Borneo, with young oil palm plants in the foreground and heavily degraded peat swamp forest in the background. To be scientifically accurate, the irreversible component of peatland conversion is an assumption, wanting of sufficient evidence from “the field” due to the recent nature of large-scale exploitation. But any ecosystem we see today is a product of its evolving past; a period over which it has encountered disturbances and presented a response. From these patterns of responses, we can measure the resilience of the ecosystem (Cole et al., 2014) and develop hypotheses as to how it may respond to future disturbances. In its simplest form, resilience is described as the ability of an ecosystem to maintain its structure and function despite perturbation (Holling, 1973). 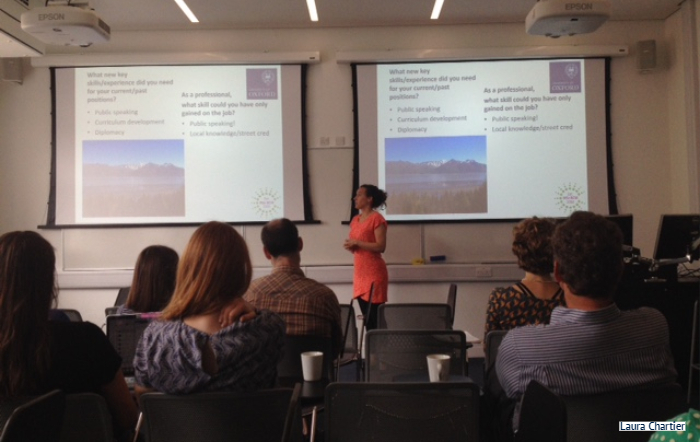 How resilient are peatlands? Specifically, how have the tropical peat swamp forests of Southeast Asia responded to disturbance in the past? We sought to answer these questions for the coastal peatlands of Sarawak, in Malaysian Borneo (Cole et al., 2015) (Fig. 2). The plug is rapidly being pulled on these sweaty, mosquito-ridden jungles as industrial-scale agriculture spreads like wildfire across the region. Dipterocarp forests, rich in a variety of fruit-bearing trees, ‘black-water’-adapted fish and nimble mammals, are being drained, flattened and converted into monoculture landscapes where oil palms (Elaeis guineensis) can quickly bring economic profit to even the inexperienced farmer. Though wild-fires themselves are in fact a rare phenomenon in intact peatlands, the recent elevation in burning has been blamed primarily on the recent expansion of agriculture, and brought huge environmental, health and political challenges to the region. But how frequent were fires in the past? And what impact did they have on the vegetation? 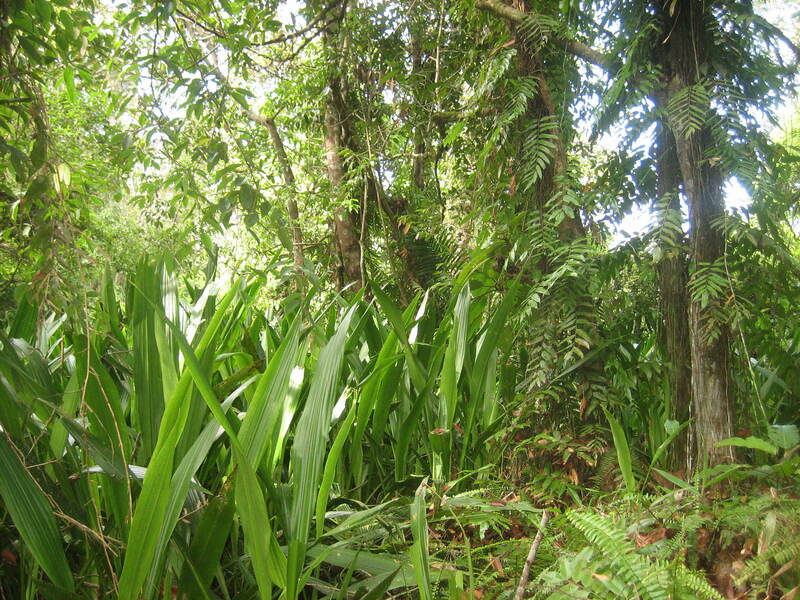 Unlike in the temperate zone, tropical peat swamps are naturally forested. It is the pollen grains and fern spores produced by this vegetation that provide the answers to our questions and insights into the resilience of these ecosystems. Fossilised grains, deposited tens to millions of years in the past, are one of the primary datasets available in palaeoecology. Often referred to as (the less archaic-sounding) long-term ecology, the discipline extends the scope of ‘short-term’ ecology through using deposited remains to study plants and animals and their interactions with the environments of the past. We used pollen grains, fern spores and fossil charcoal to explore drivers and impacts of disturbance in three peatland areas in northern Borneo. Peat cores were collected from three coastal sites in Sarawak (Fig. 2), where peat extends over approximately 13% of the States’ land surface. The depths of the cores ranged from c. 1.5 to 3m, and radiocarbon dating of sediment samples from each demonstrated that they covered a period of 2000 to 7000 years before present (BP). Fig. 2 The three degraded peatland sites (red circles; DPL, PSF & CPL) from which cores were collected for this palaeoecological study, in Sarawak, Malaysian Borneo. Sarawak’s peatlands are shown in brown and its major towns in blue. How has the vegetation in these peatland ecosystems changed through time? 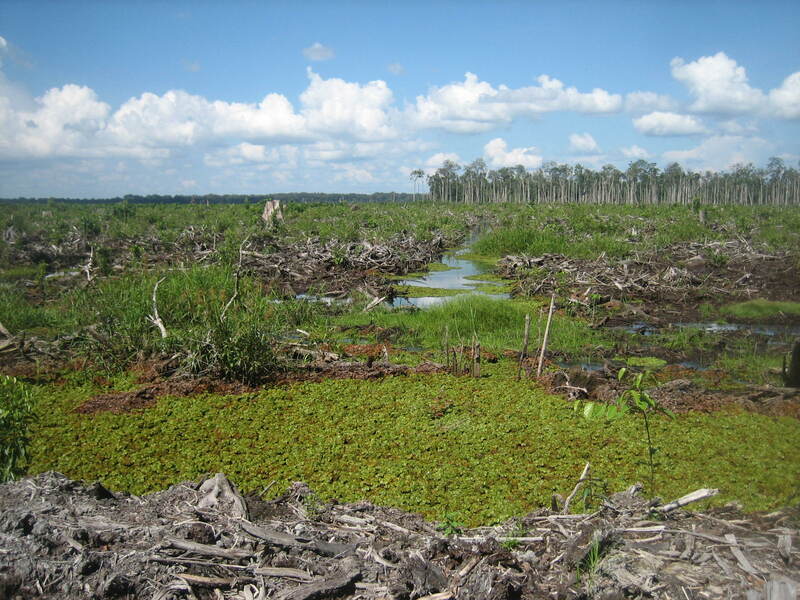 What factors disturbed the peat swamp forest vegetation? How did these ecosystems respond to the different disturbances? Our data demonstrated that peat swamp forest vegetation has persisted in these coastal peatlands since the onset of ecosystem development c. 4000yrs BP. At this time, coastal progradation, resulting from sea-level fall, provided land suitable for peat to accumulate. Apart from fluctuations between pioneer and mature peat swamp forest species over this period, reflecting local disturbances and dynamic internal responses (Fig. 3), the only significant vegetation change observed was shown in the last 500 years in two of the cores. Increases in plant taxa associated with degraded peatlands suggested the introduction of humans and land use change to these coastal ecosystems. Fig. 3 Relatively intact peat swamp forest patch, near to the site where the “PSF” core was extracted (Fig. 2). There were three drivers of vegetation change that we focused on in this study, each with its associated palaeoecological proxy: climatic variability, such as El Niño Southern Oscillation (ENSO) activity, identified through a literature review; local and regional fire inferred from fossil macro- and microcharcoal respectively, and anthropogenic activity indicated by pollen and spores of plants common in open areas, such as grasses (Poaceae) and sedges (Cyperaceae). The literature reported increasing intensity of ENSO events in this region over the late Holocene, subjecting northern Borneo to arid conditions. Burning, both from local and regional fires, occurred throughout the past in all three sites, though elevated dramatically in the last c. 500 years in parallel with greater levels of open vegetation indicators. Recent, coincident instability and declines in peat swamp forest taxa suggest a notable anthropogenic impact on this ecosystem, potentially challenging the future persistence of these forests. So, what more do we need to know about these vital* ecosystems? 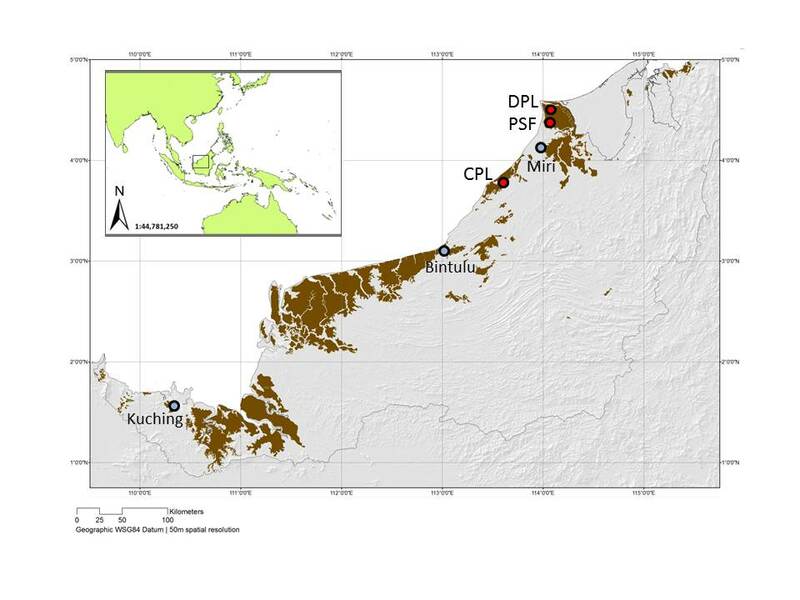 Our study has provided some baseline data and information on the functioning of the coastal peat swamp forests of northern Borneo, but there are many other patches of peat around the island, and indeed the whole region to investigate. In order to design more sustainable management practices for these unique ecosystems, it is important that we find out more about their ecology, past and present, and in particular their ability to respond to different disturbances. With fire posing a major threat to the persistence of Southeast Asian peatlands, and the resultant carbon emissions posing a major threat to us, we need to gather insights from patterns of past recovery and build an understanding of peat swamp forest resilience. And fast, before there’s no mud left. *I hope I have convinced you of their extreme importance by now! Cole, L.E.S., Bhagwat, S.A. & Willis, K.J. (2014) Recovery and resilience of tropical forests after disturbance. Nature Communications, 5:3906, 1-7. Doi: 10.1038/ncomms4906. Cole, L.E.S., Bhagwat, S.A. & Willis, K.J. (2015) Long-term disturbance dynamics and resilience of tropical peat swamp forests. Journal of Ecology – Special Issue on Forest Resilience. Doi: 10.1111/1365-2745.12329. Gaveau et al. (2014) Major atmospheric emissions from peat fires in Southeast Asia during non-drought years: evidence from the 2013 Sumatran fires. Nature, 4:6112. Doi: 10.1038/srep06112. Holling, C.S. (1973) Resilience and stability of ecological systems. 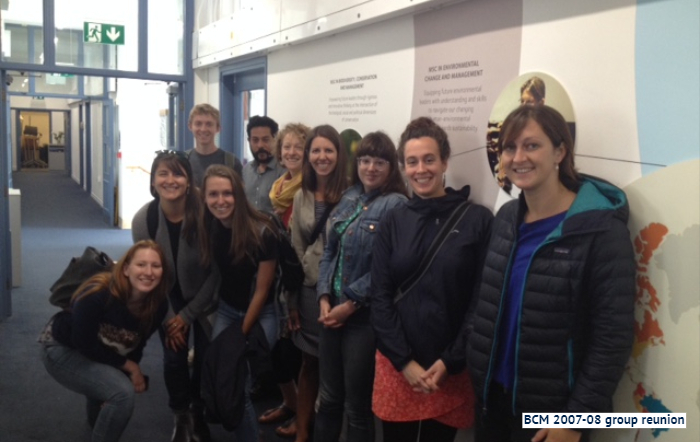 Annual Review of Ecology and Systematics, 4, 1–23. Page, S.E., Siegert, F., Rieley, J.O., Boehm, H.-D.V., Jaya, A. & Limin, S. (2002) The amount of carbon released from peat and forest fires in Indonesia during 1997. Nature, 420, 61–65.